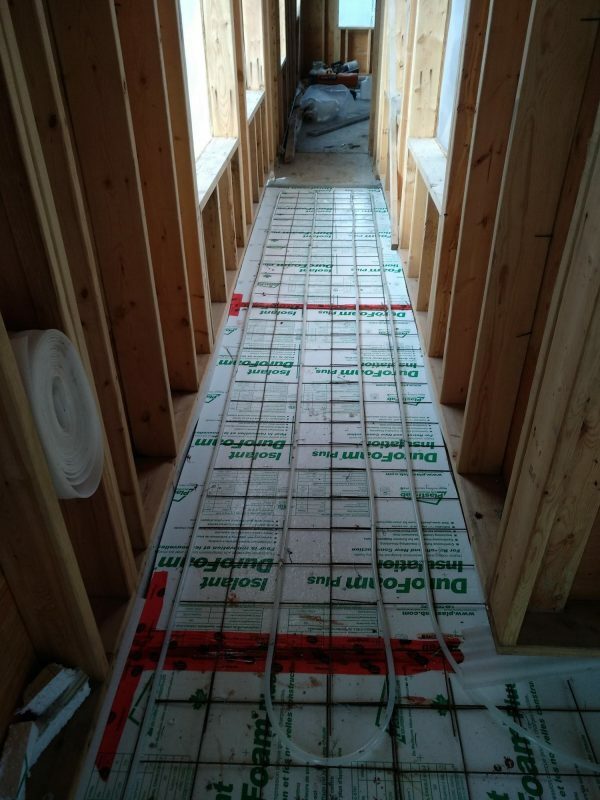 Hydronic and Floor Warming! 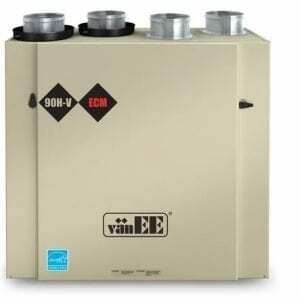 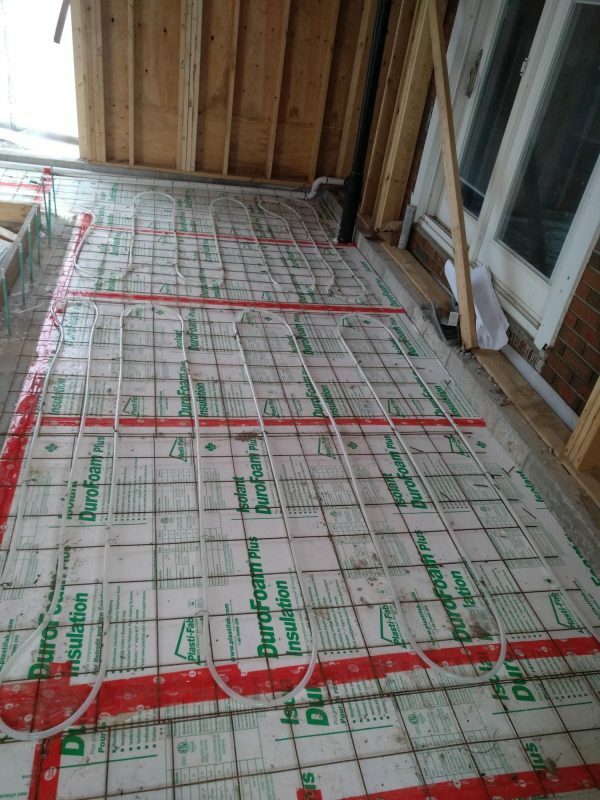 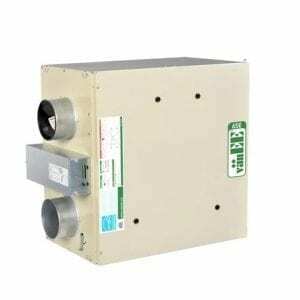 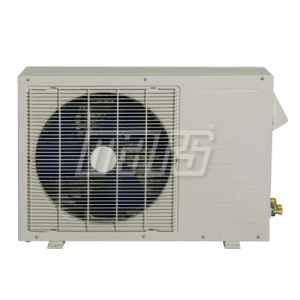 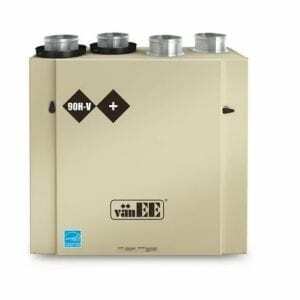 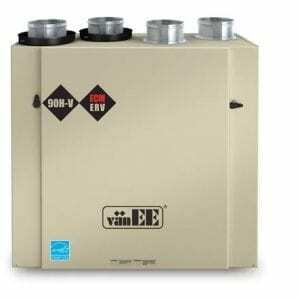 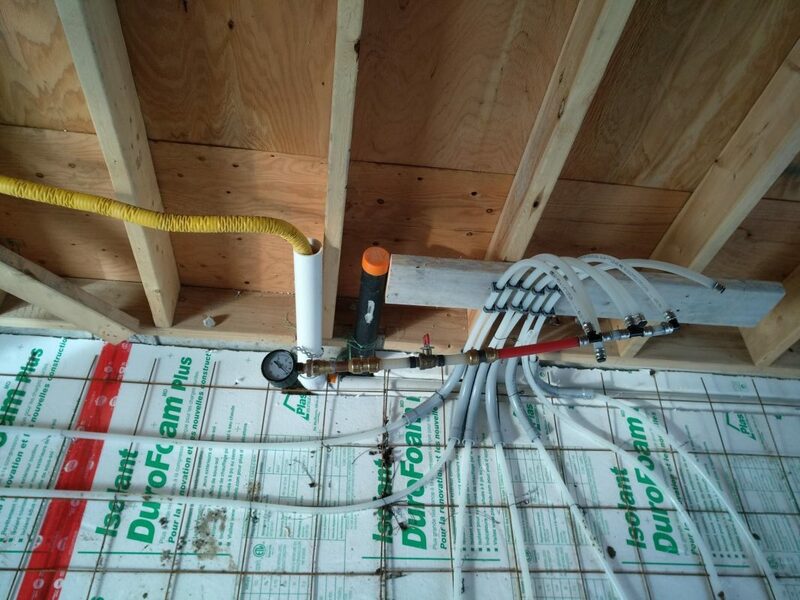 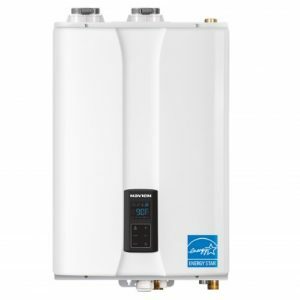 – EM Air Systems Inc.
Hydronic floor heating systems are an excellent way to heat a basement, living area, or washroom where the floor is cold. 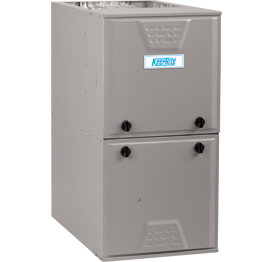 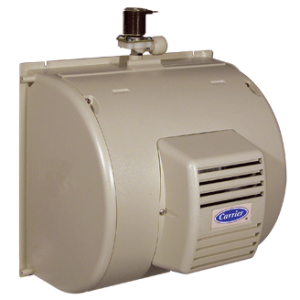 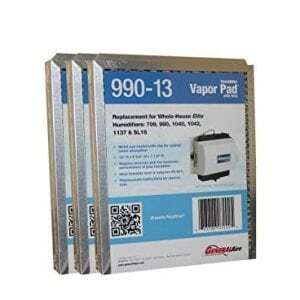 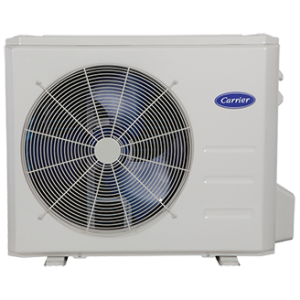 This heating system is quiet, clean, and efficient. 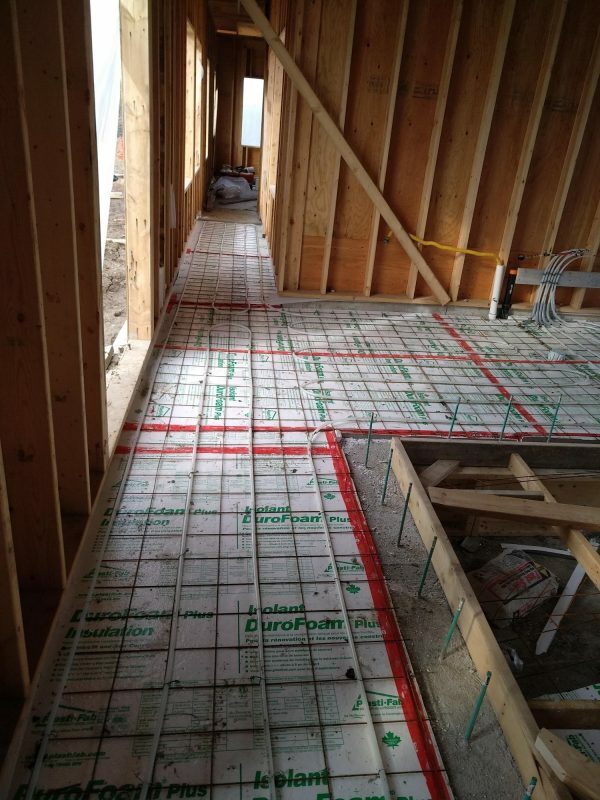 Most importantly, the hydronic floor heating systems provides incredibly even heat throughout! 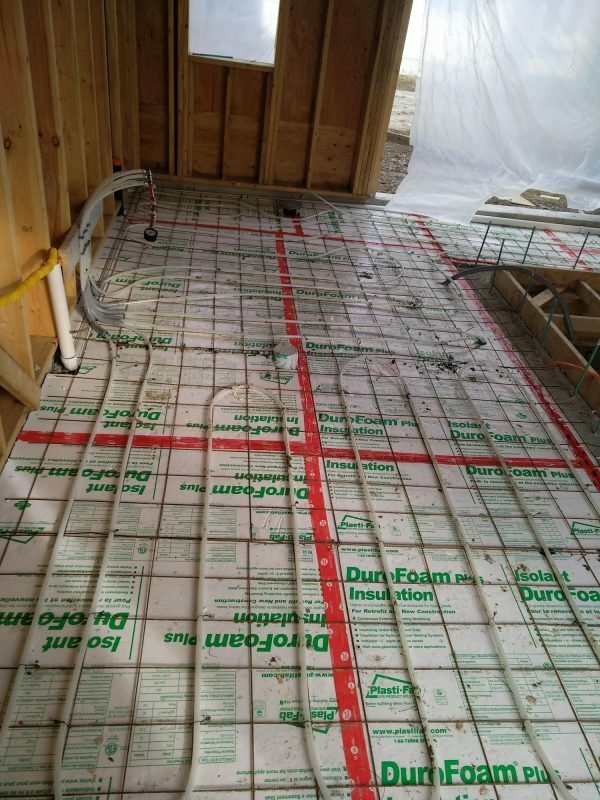 This entry was posted in Tips and tagged floor warming, heated floor, home comfort, hydronic.